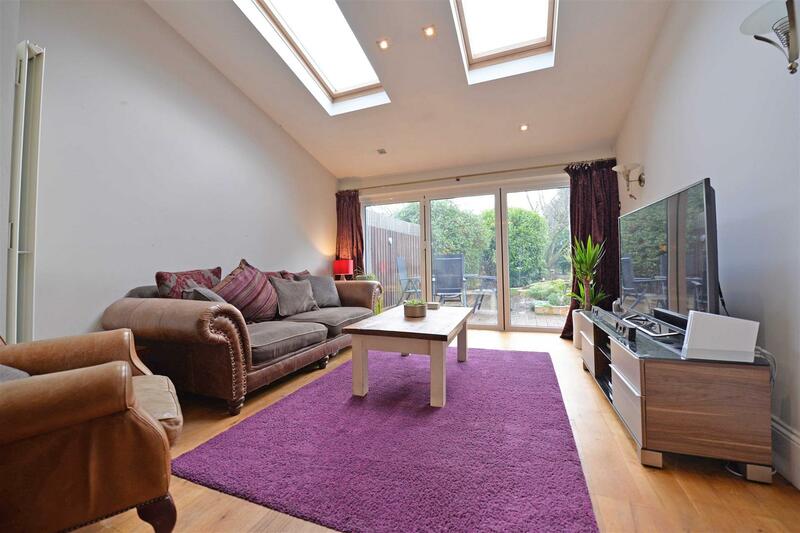 Fantastic semi-detached house which has been tastefully extended to create a 4/5 bedroom family home. 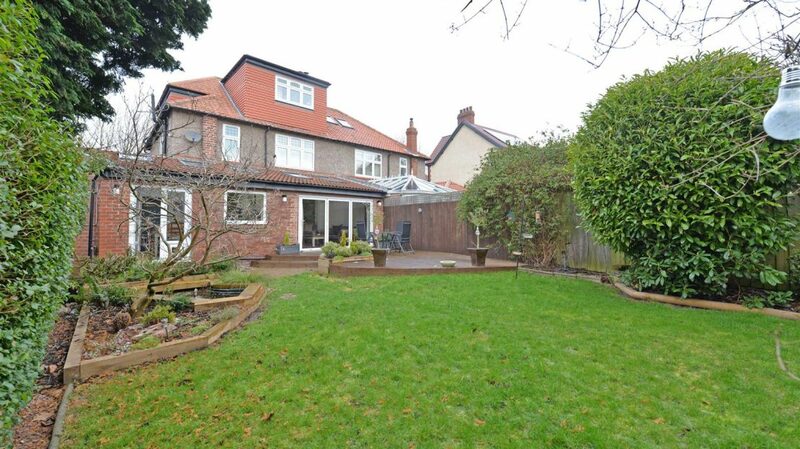 The property is situated on the popular, and sought after Lyndhurst Estate. 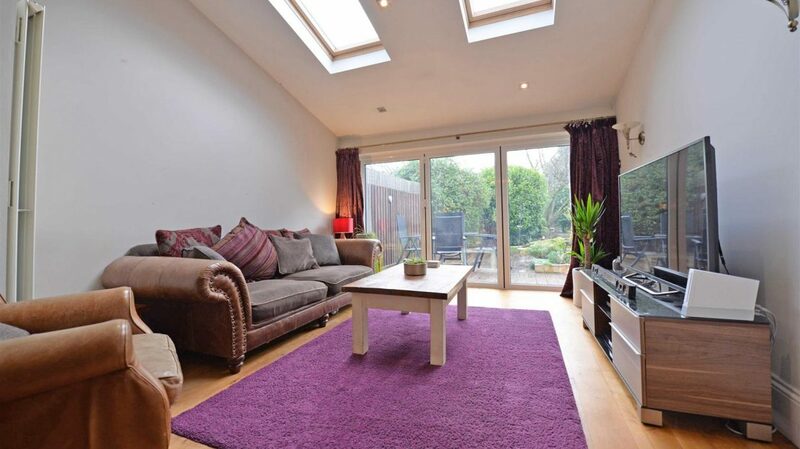 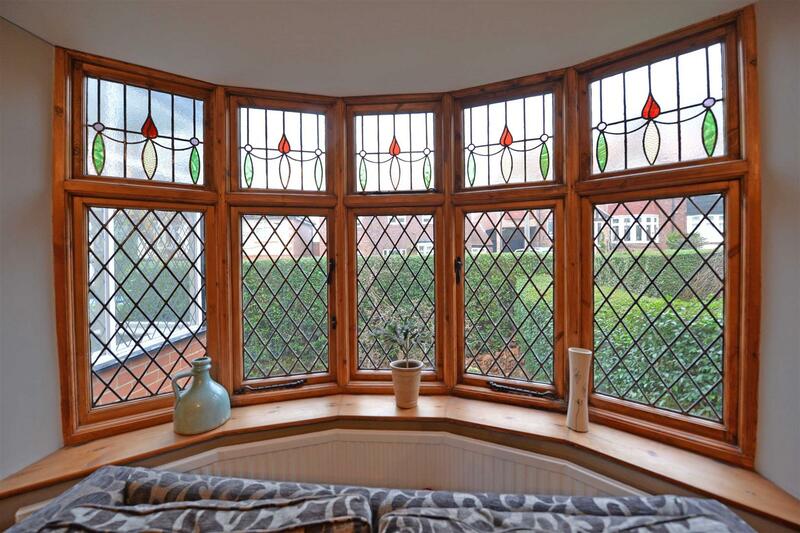 Benefits include gas central heating, original windows to the front of the home and uPVC double glazing to the rear. 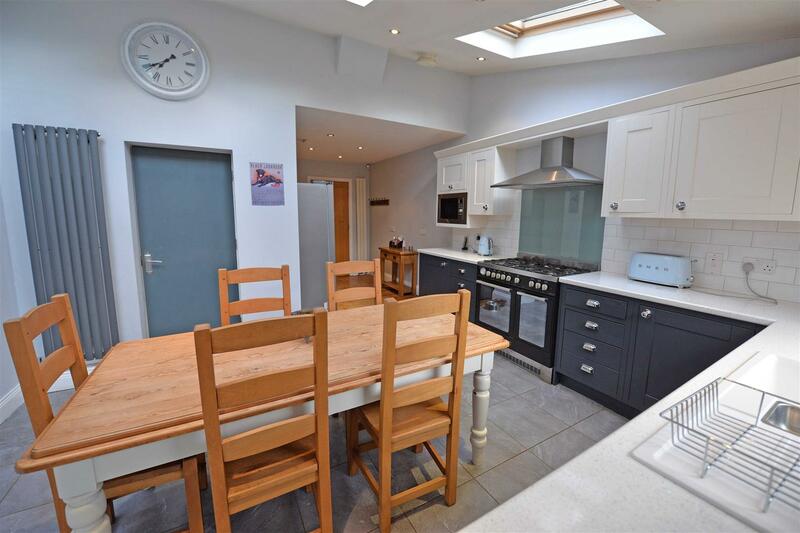 The spacious accommodation comprises: front entrance porch, hallway, ground floor w/c, living room with a living flame effect gas fire, dining room with a feature fireplace and open access into the garden room with bi-folding doors opening onto the rear patio. 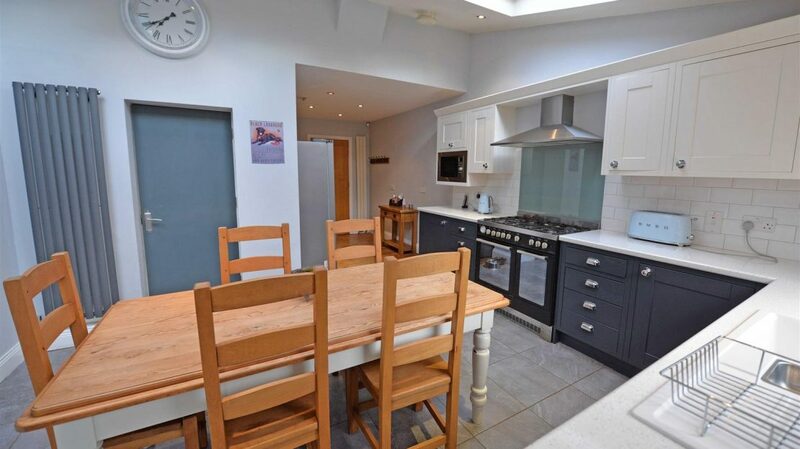 A breakfast room opens into the kitchen which has a Range style cooker, integrated dishwasher and a bespoke larder. 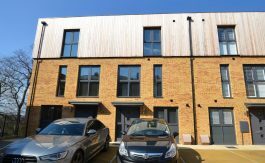 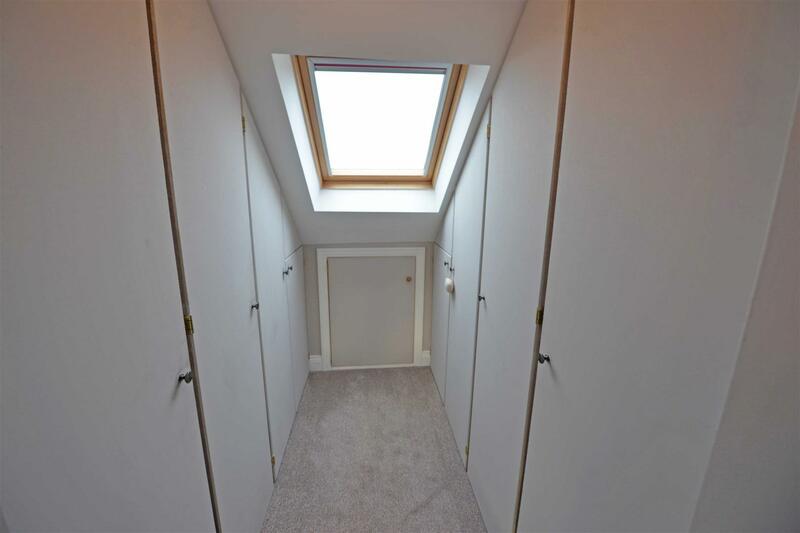 The first floor landing provides access into three bedrooms and the family bathroom whilst the master bedroom is located on the second floor and has a dressing room and an en-suite shower room. 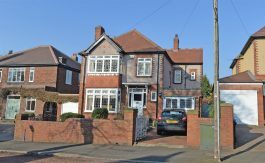 There is a double driveway and garden to the front of the home, an over sized double garage with a utility area and a studio/guest bedroom above. 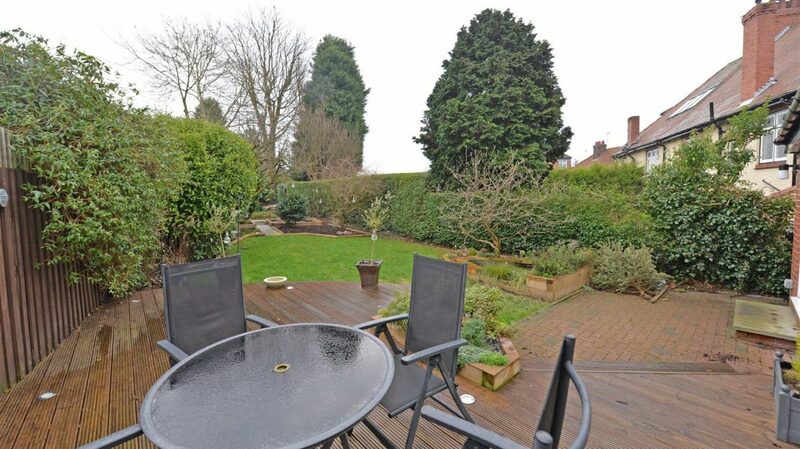 The rear garden is laid to lawn, has a sunken pond, patio areas and a raised decked sun terrace. 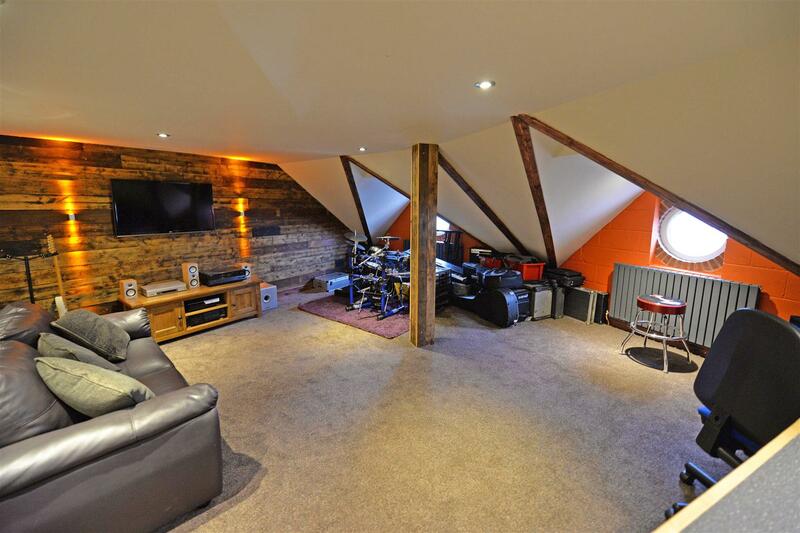 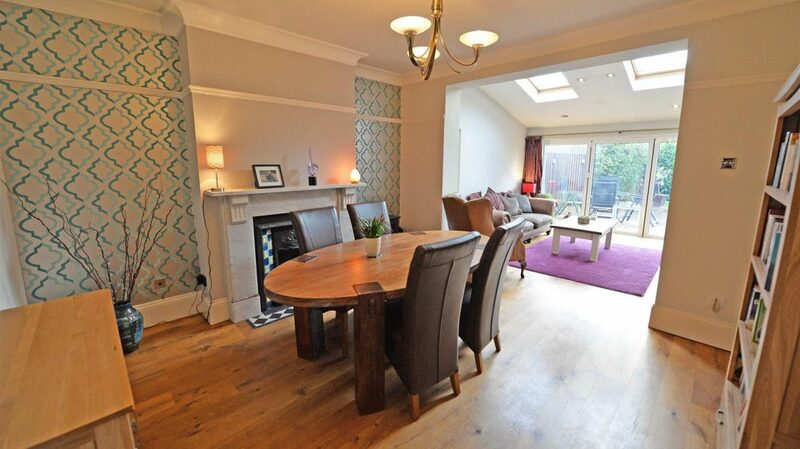 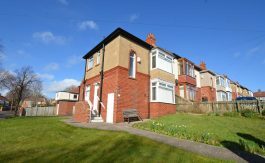 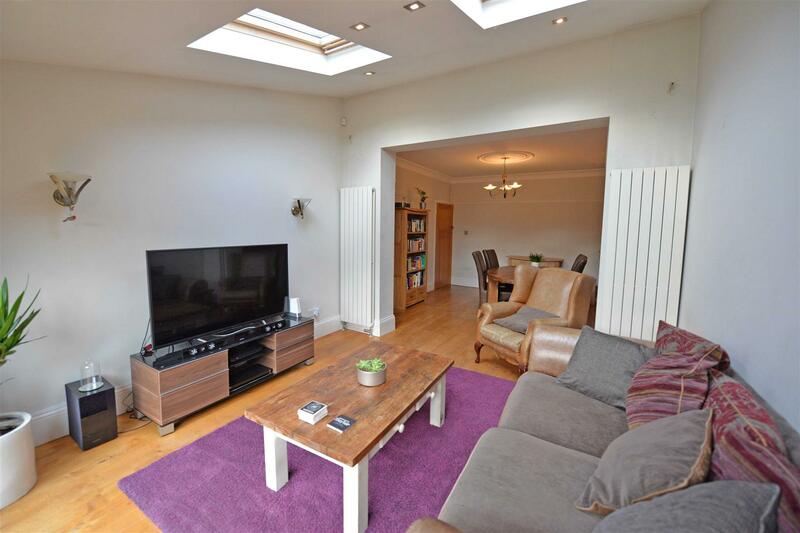 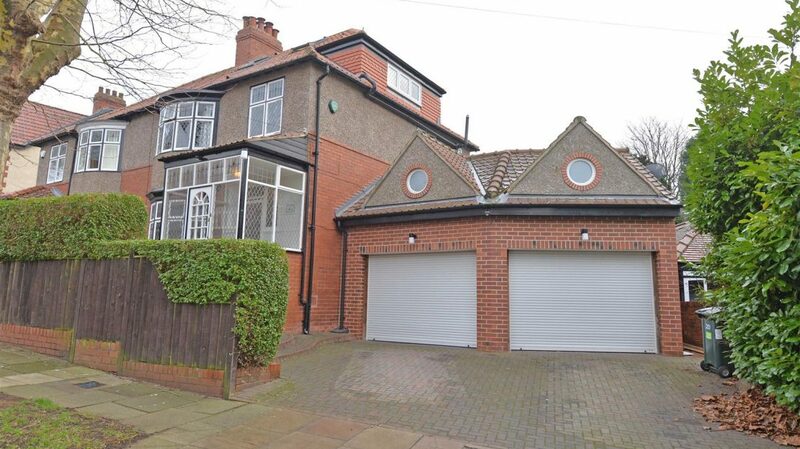 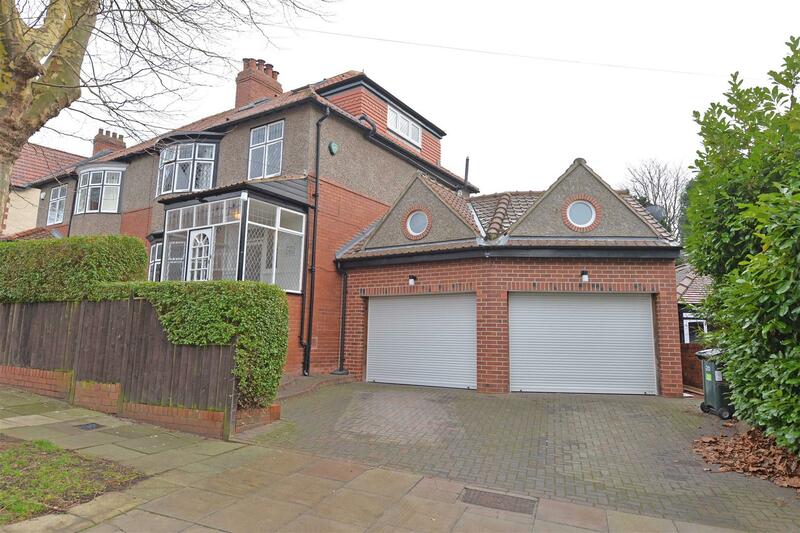 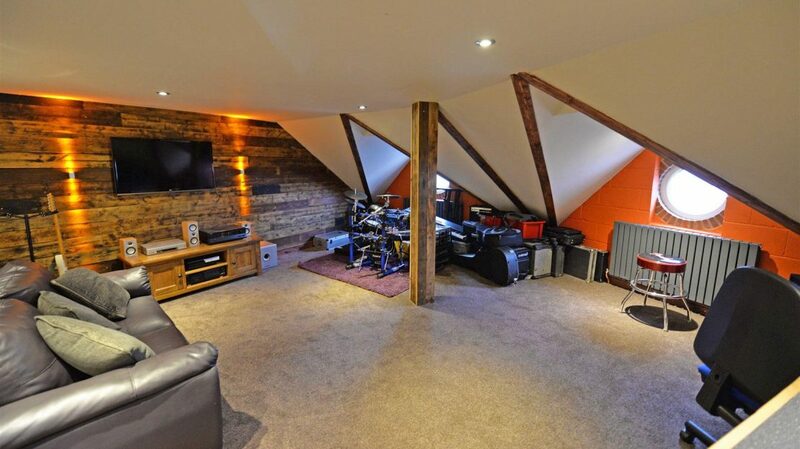 Viewings are essential to appreciate this substantial family home. 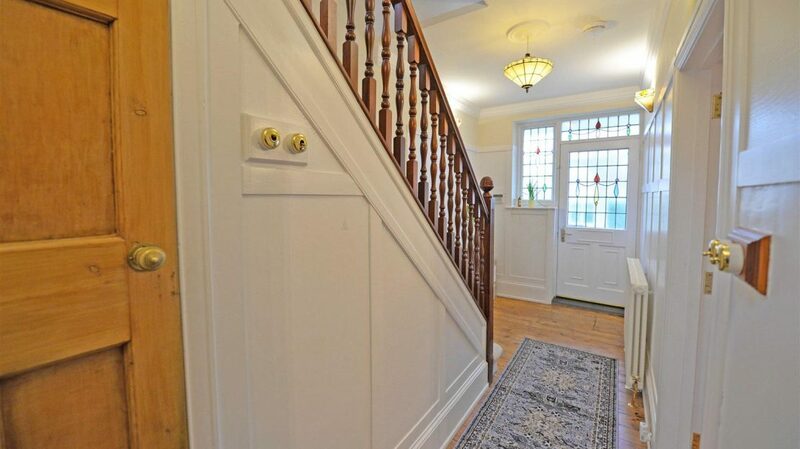 Entrance Porch – 2.27 x 1.53 (7'5″ x 5'0″) – With tiled floor and access into the hallway. 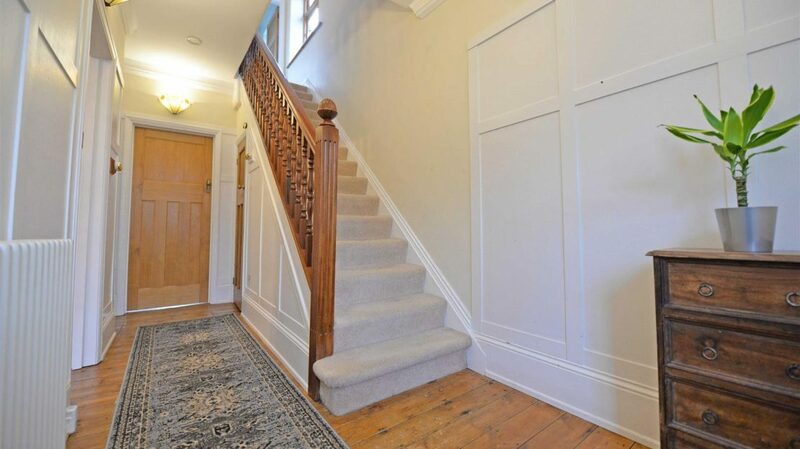 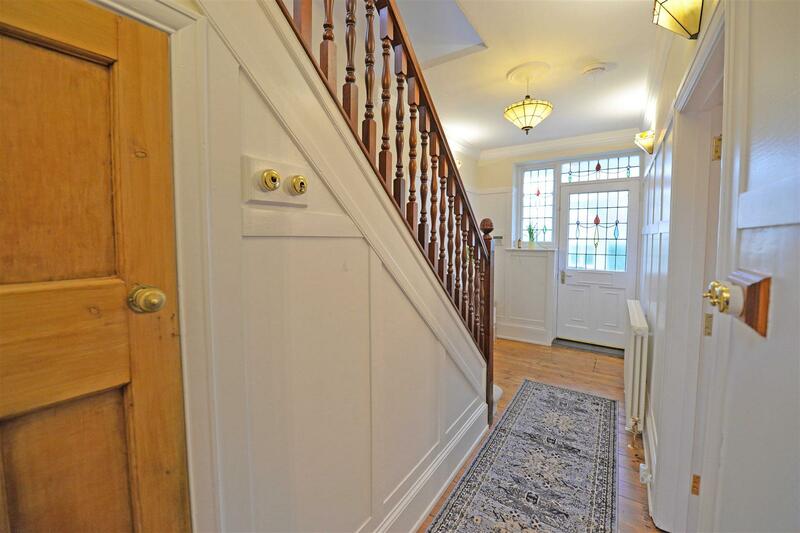 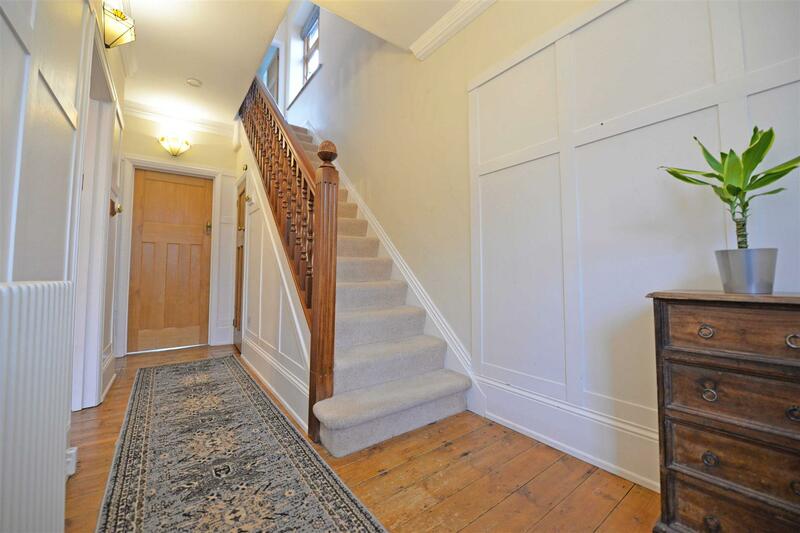 Entrance Hallway – With stripped and polished floorboards, radiator, and a staircase leading to the first floor. 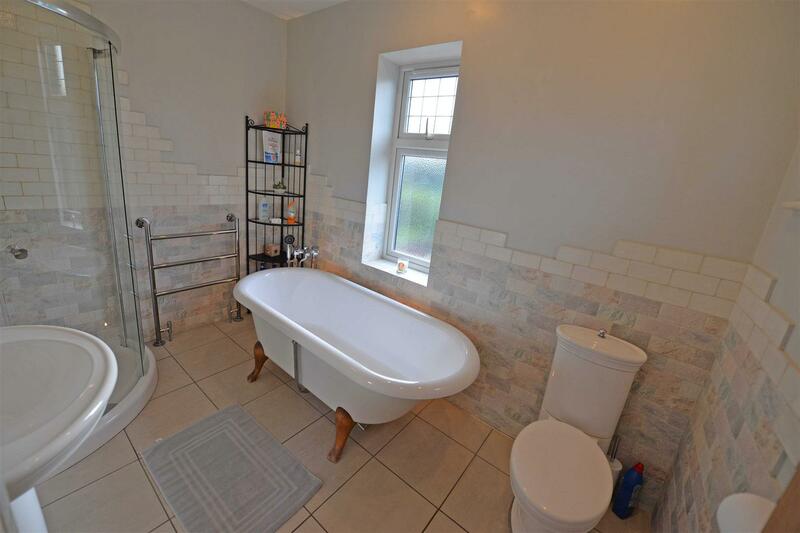 Ground Floor W/C – Low level w/c, hand wash basin, tiled splash backs, tiled floor and a towel warmer. 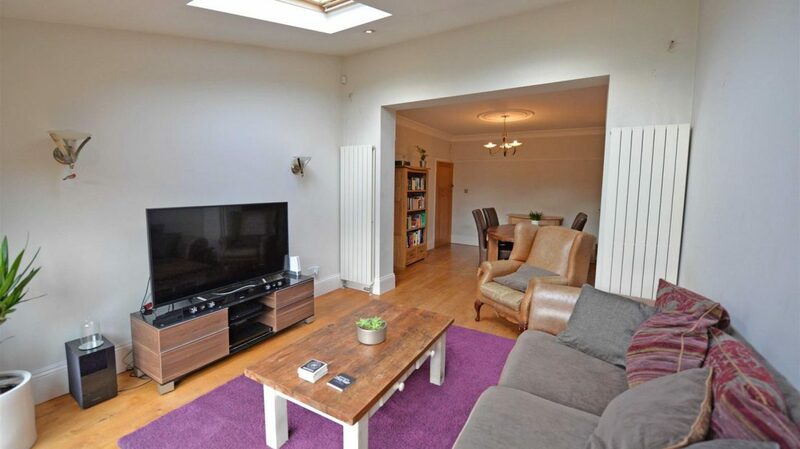 Living Room – 4.51 x 4.48 (14'9″ x 14'8″) – Ceiling cornice and rose, living flame effect gas fire with a marble surround and tiled hearth, stripped and polished flooring, two radiators, walk in bay window to the front elevation. 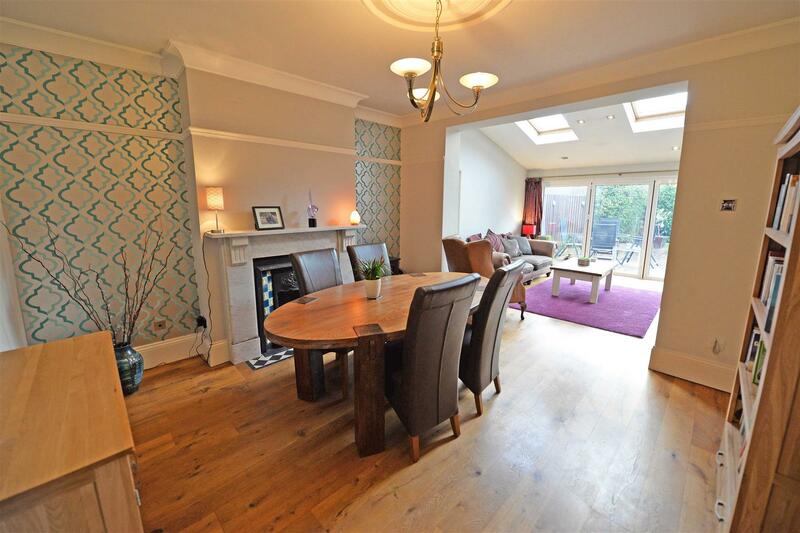 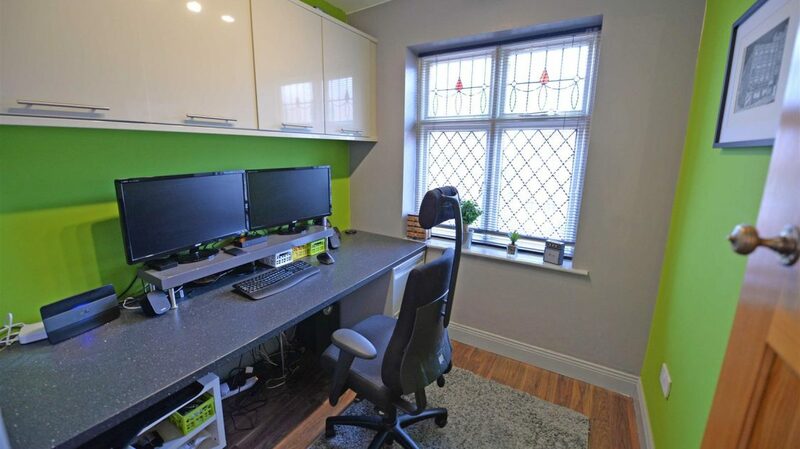 Dining Room – 4.02 x 3.87 (13'2″ x 12'8″) – With ceiling cornice, a feature surround to the chimney breast with a tiled hearth, wooden flooring, open access into the garden room/sitting room. 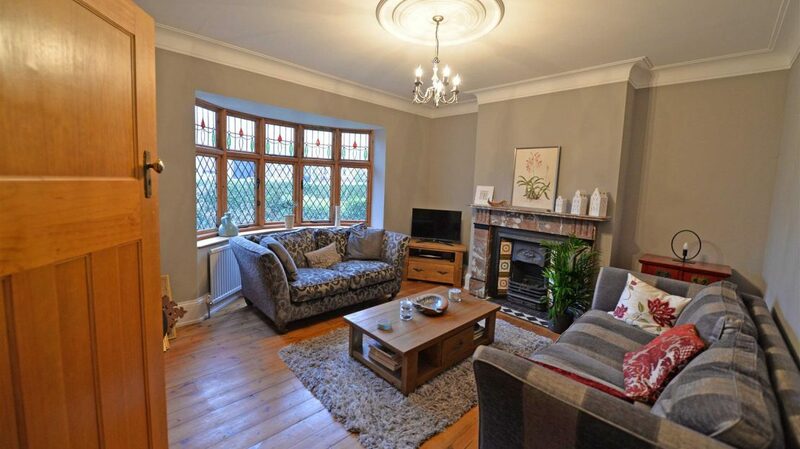 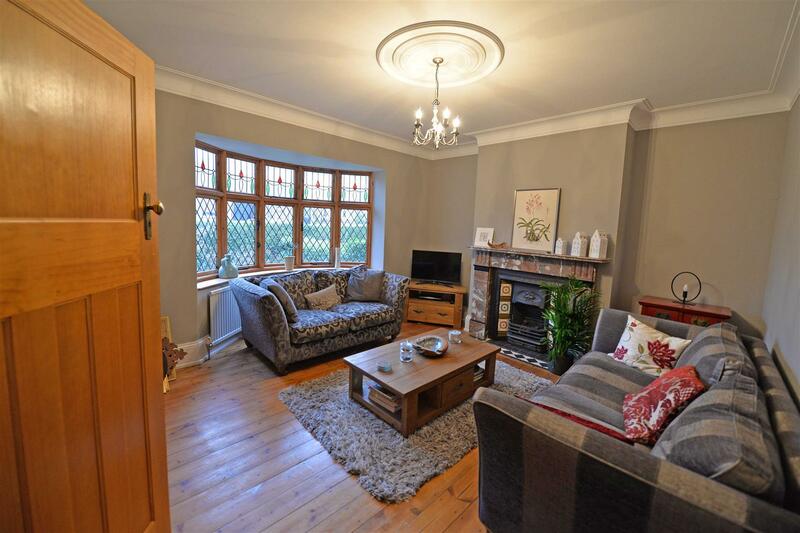 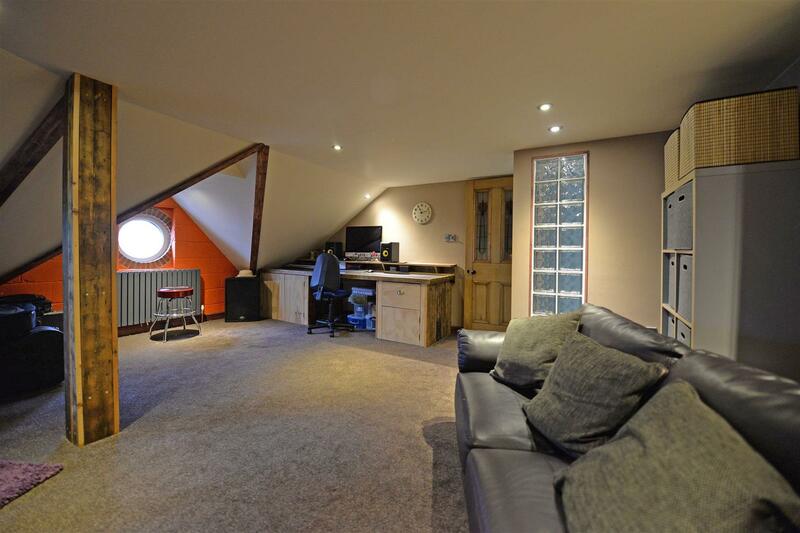 Sitting Room – 3.45 x 3.70 – This area runs directly off the dining room and has been extended from the original structure of the home and features a vaulted ceiling with double glazed windows providing plenty of natural light into the dining area and sitting room. 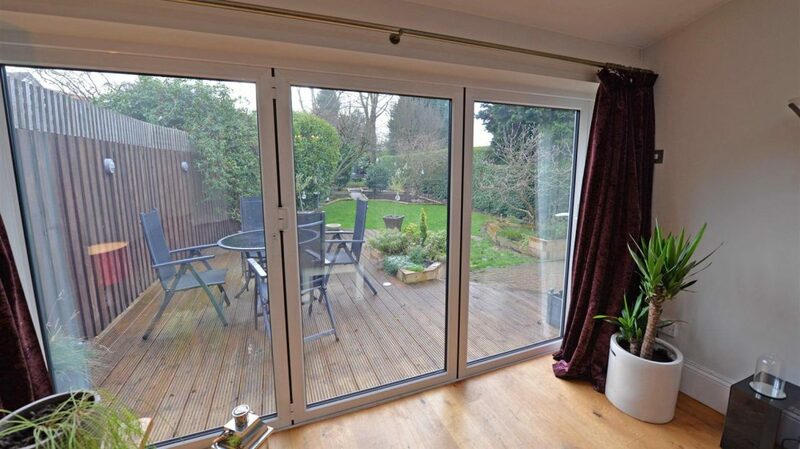 There is a set of bi fold doors which opens out onto the rear patio and faces a southerly aspect. 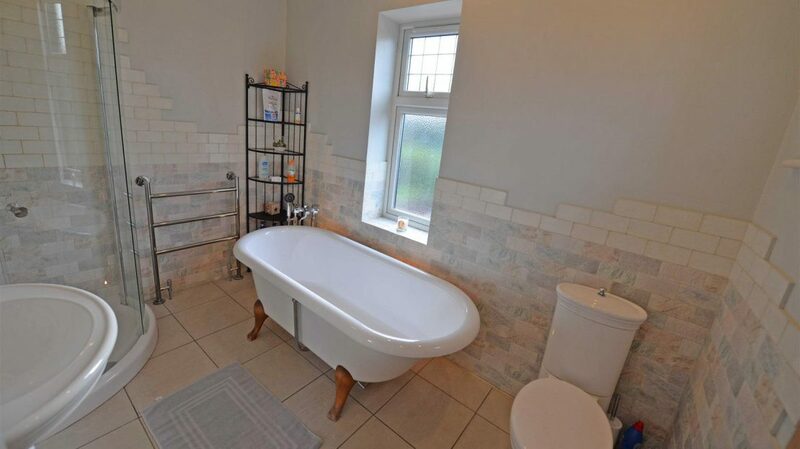 Vertical radiator. 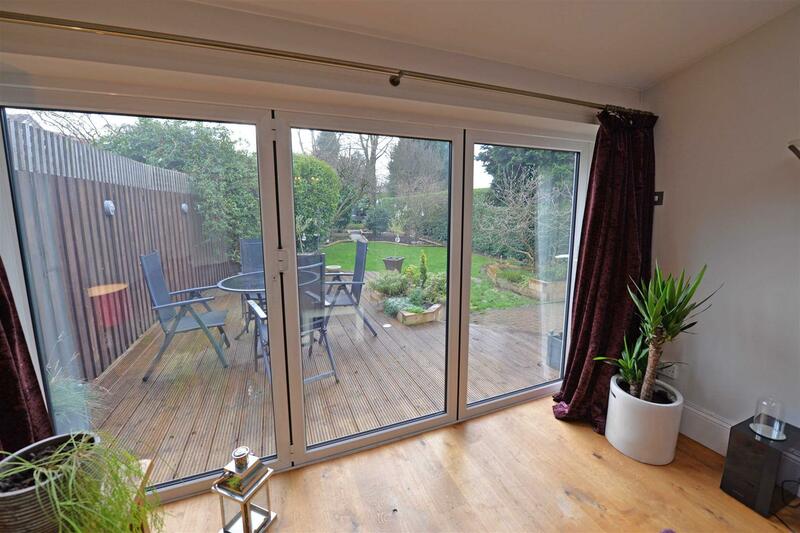 Breakfast Room – 3.11 x 2.42 (10'2″ x 7'11″) – Stripped and polished flooring and open access into the kitchen. 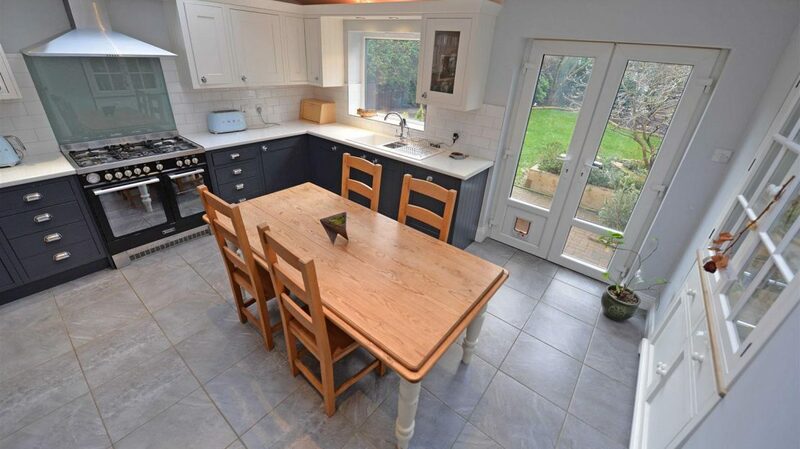 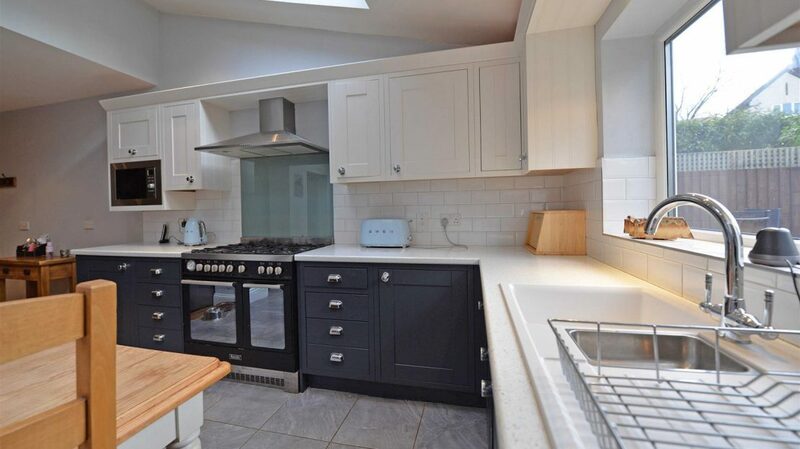 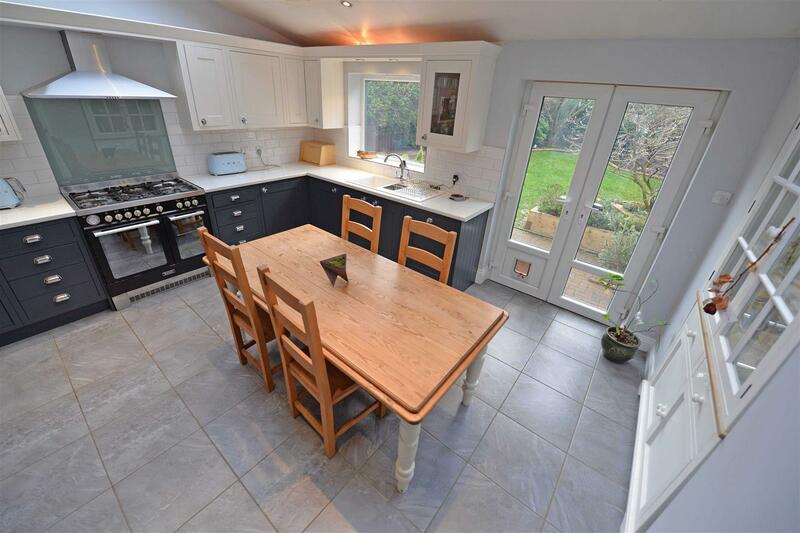 Kitchen – 4.31 x 3.63 (14'1″ x 11'10″) – Base and eye level units with contrasting work surfaces, one and a half bowl sink, plumbed for an integrated dishwasher, a range style cooker and built in eye level microwave, a recessed welsh dresser (available at separate negotiation), a walk in larder with bespoke door and shelving, partial tiling to the walls, tiled floor, three Velux windows, window and French doors opening onto the rear garden, access into the garage and studio. 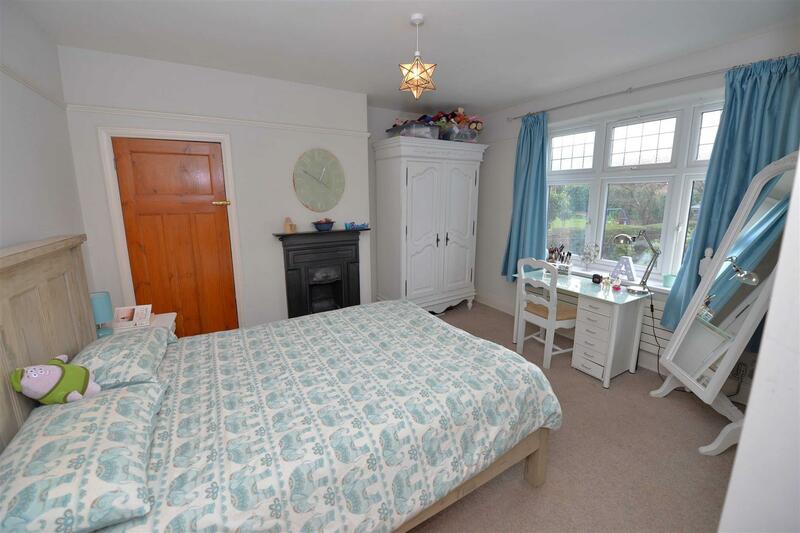 Bedroom Two – 4.17 x 3.82 (13'8″ x 12'6″) – With a period fireplace, picture rail, built in cupboard, radiator and a window to the rear. 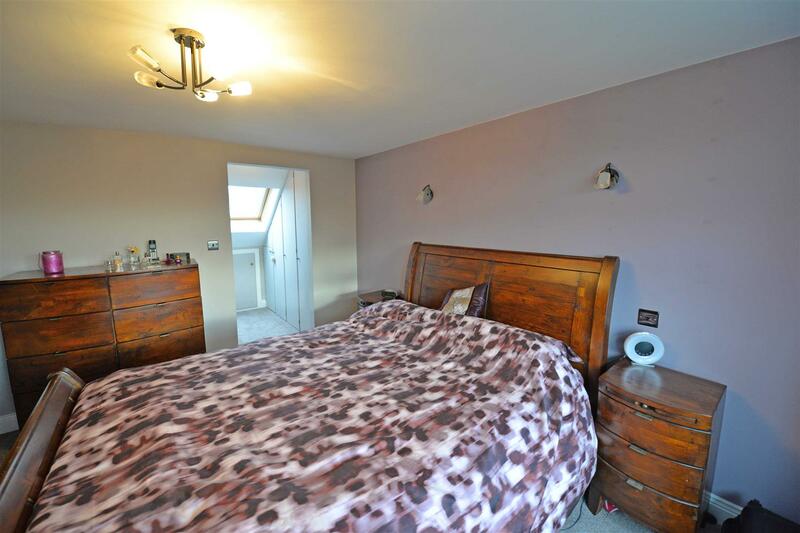 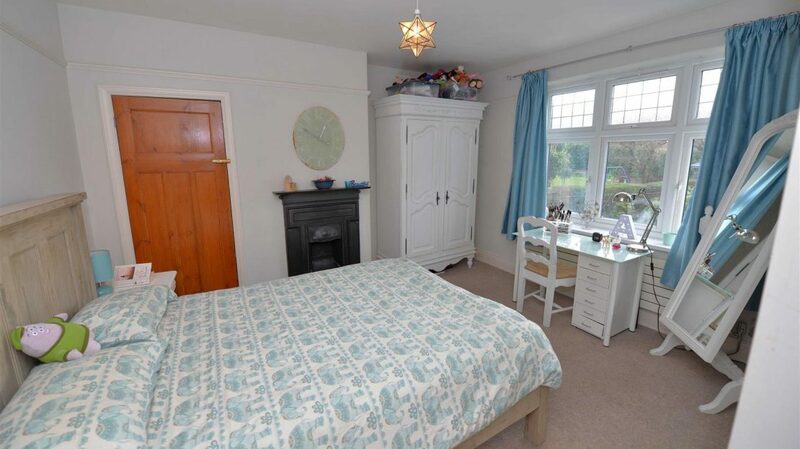 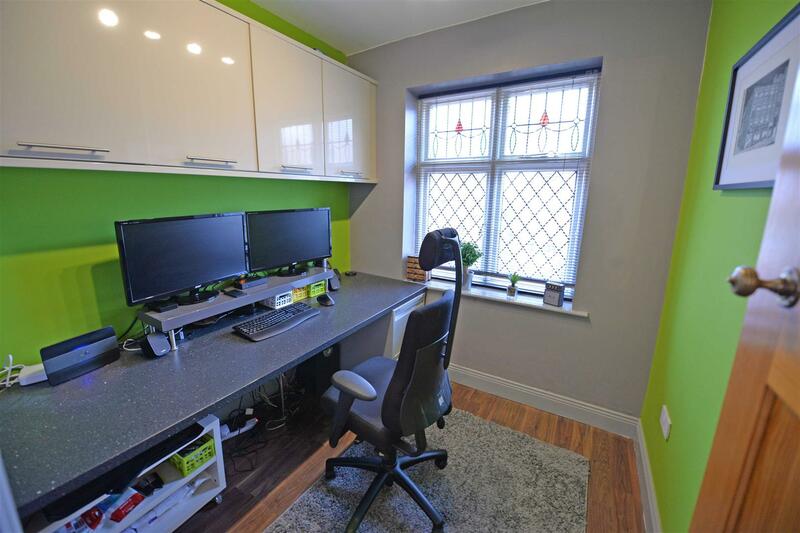 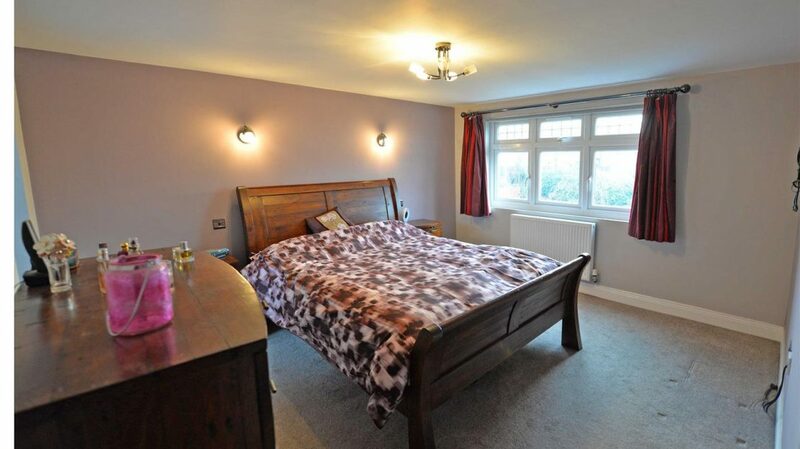 Bedroom Three – 4.56 x 4.20 (14'11″ x 13'9″) – Built in cupboard, single radiator, walk in bay window to the front. 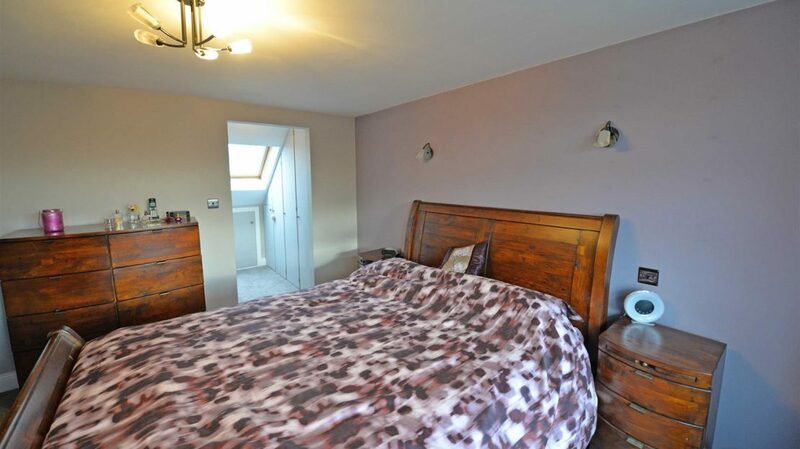 Bedroom Four – 2.27 x 2.20 (7'5″ x 7'2″) – Eye level storage units, radiator, window to the front. 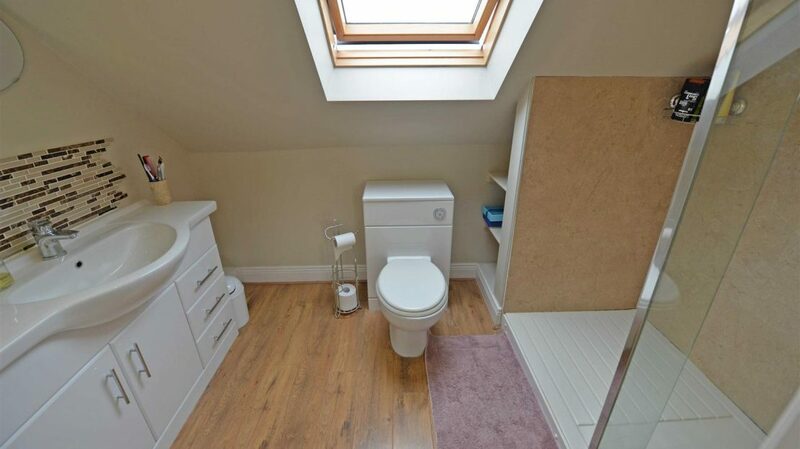 Family Bathroom – 3.11 x 2.18 (10'2″ x 7'1″) – Roll top bath, corner shower cubicle, low level w/c, pedestal hand wash basin, partial tiling to the walls, tiled floor, towel warmer, windows to the side and rear. 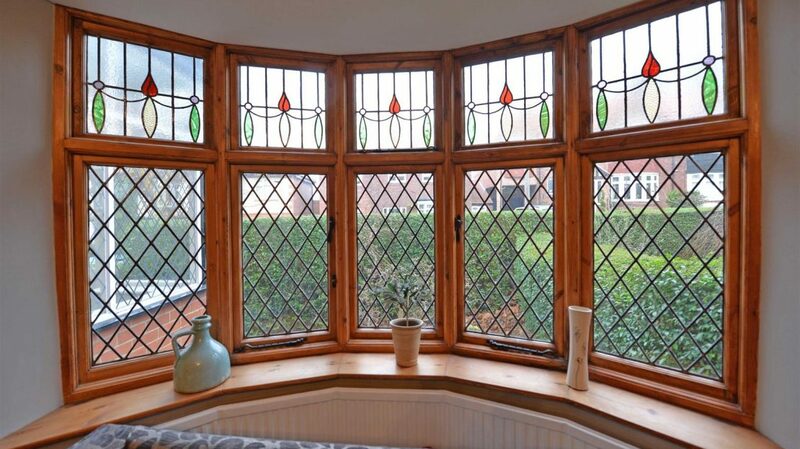 Second Floor – Landing with a window to the side offering fabulous views. 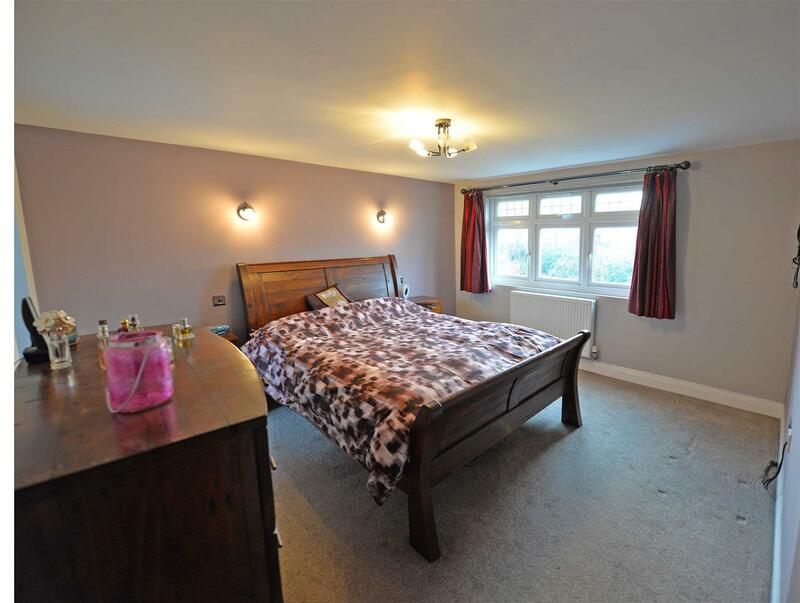 Master Bedroom – 3.81 x 3.58 (12'5″ x 11'8″) – Storage to the eaves, double radiator, window to the rear offering fabulous views, walk in dressing room and en-suite. 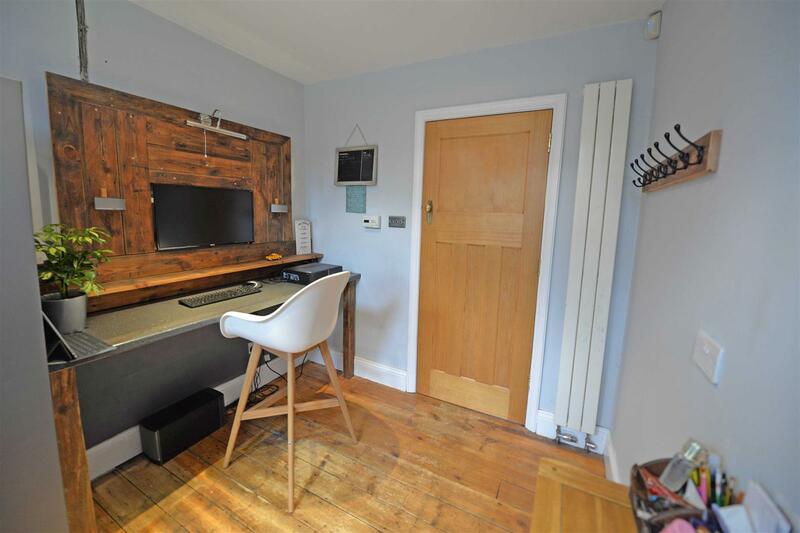 Dressing Room – 2.08 x 1.00 (6'9″ x 3'3″ ) – ! 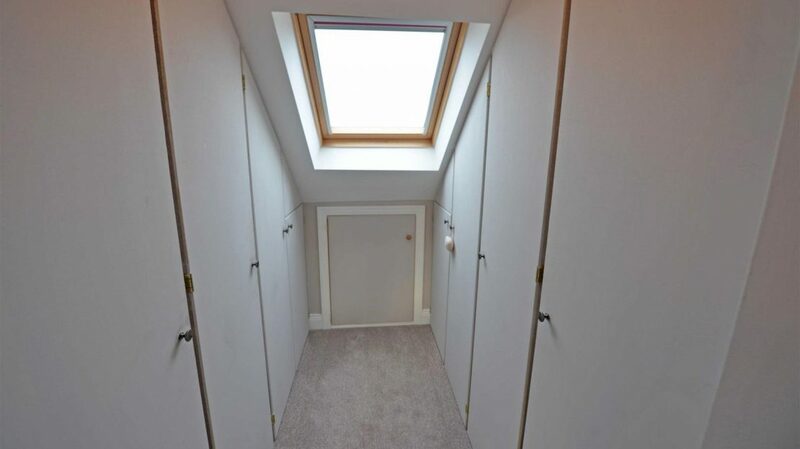 metre is measured to wardrobes which are fitted to both sides of the room, Velux window. 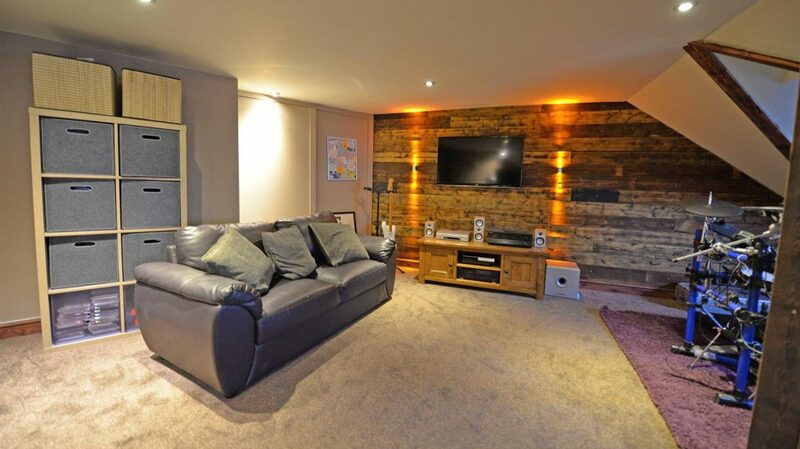 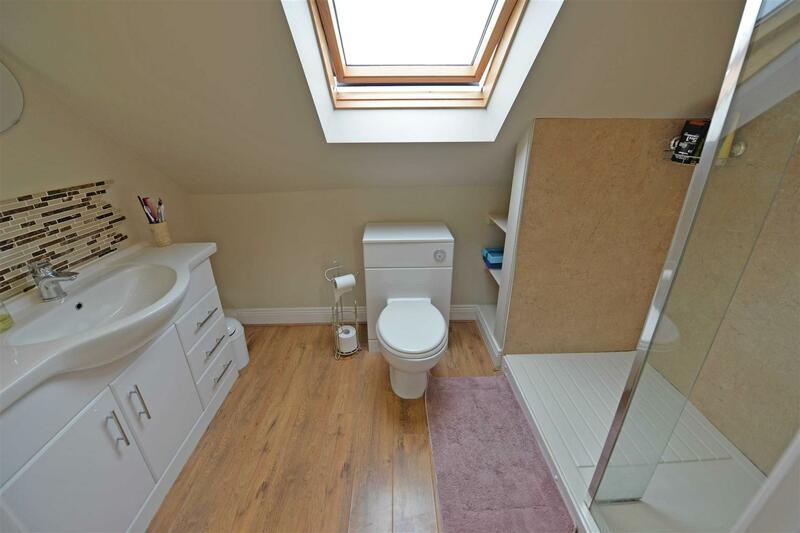 En-Suite – Walk in shower unit, vanity hand wash basin, low level w/c, towel warmer, tiled splash backs, Velux window. 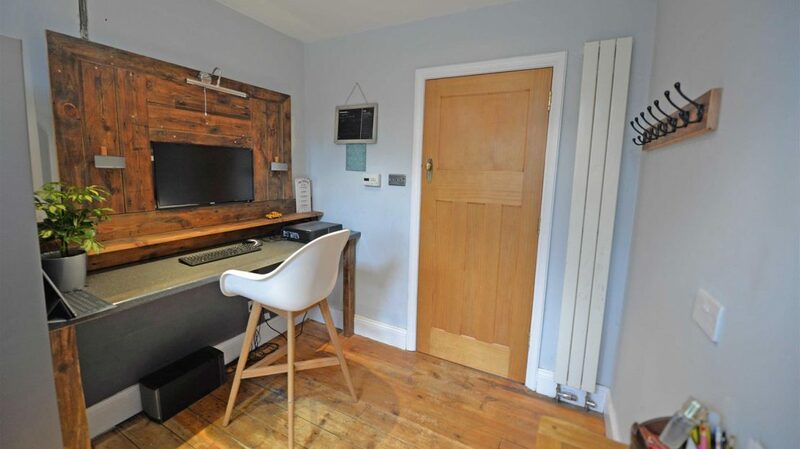 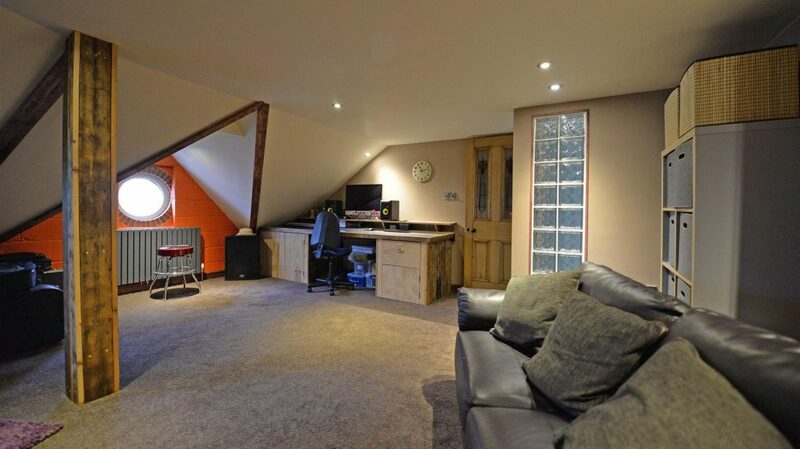 Studio/Guest Bedroom – 5.58 x 5.23 (18'3″ x 17'1″) – With built in storage, reclaimed wood to feature wall, radiators and two porthole windows overlooking the front elevation. 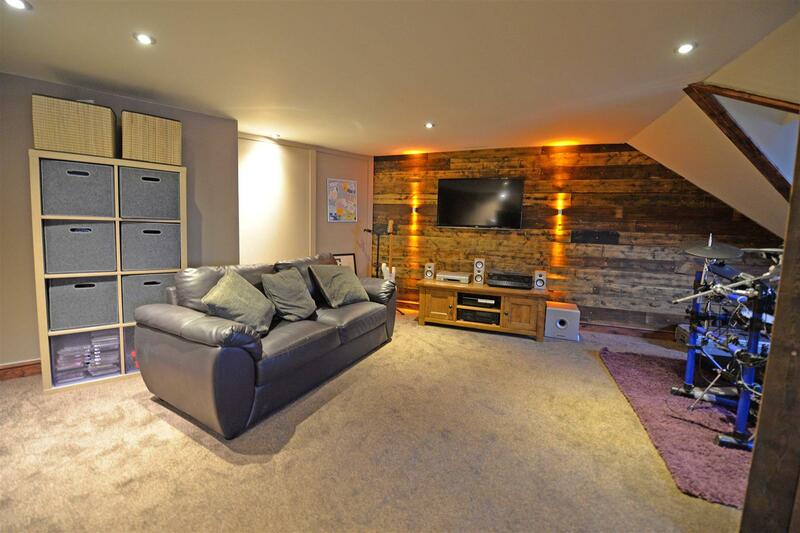 Garage – 6.78 x 6.28 (22'2″ x 20'7″) – With two remote controlled roller shutter doors, power. 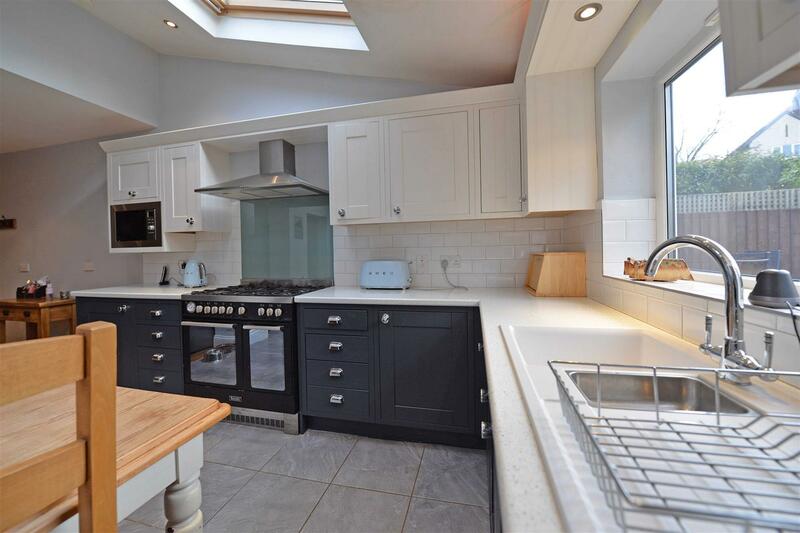 lighting and a utility area which is plumbed for a washing machine. 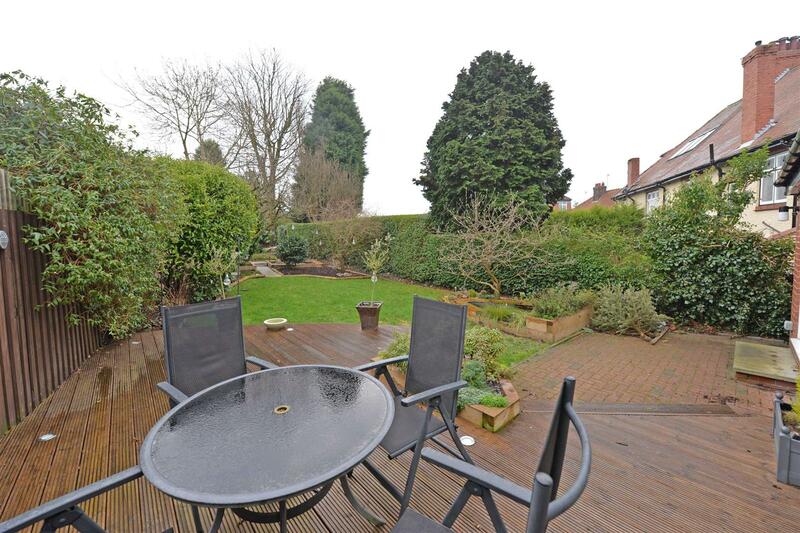 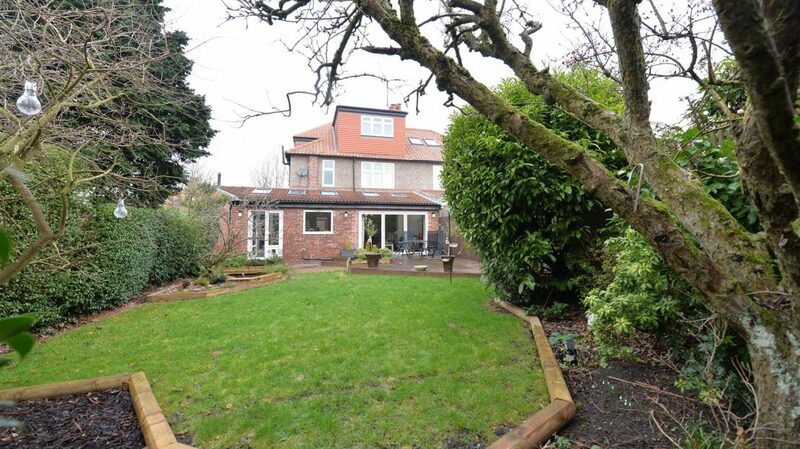 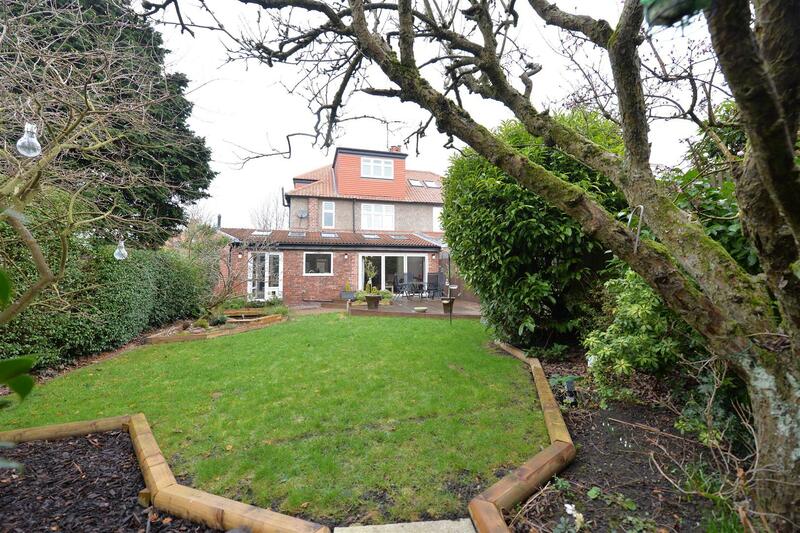 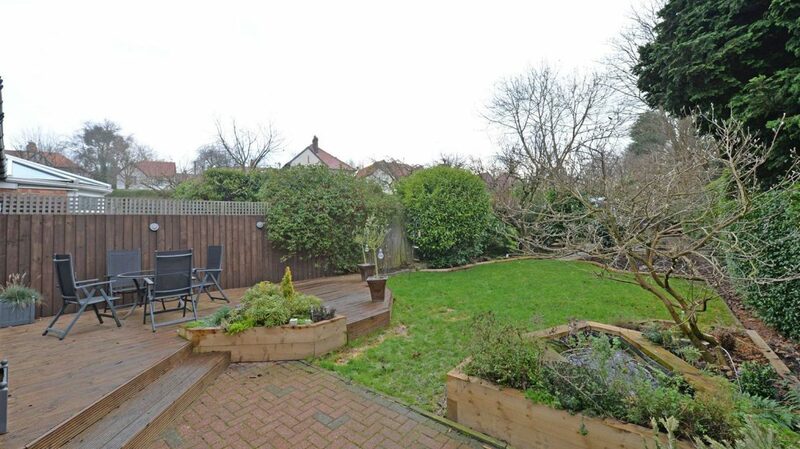 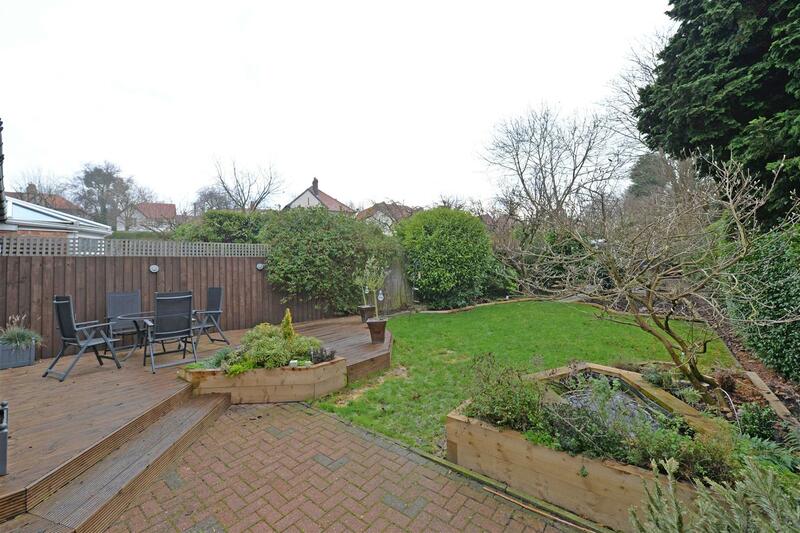 External – There is a garden and driveway to the front of the home providing ample off street parking. 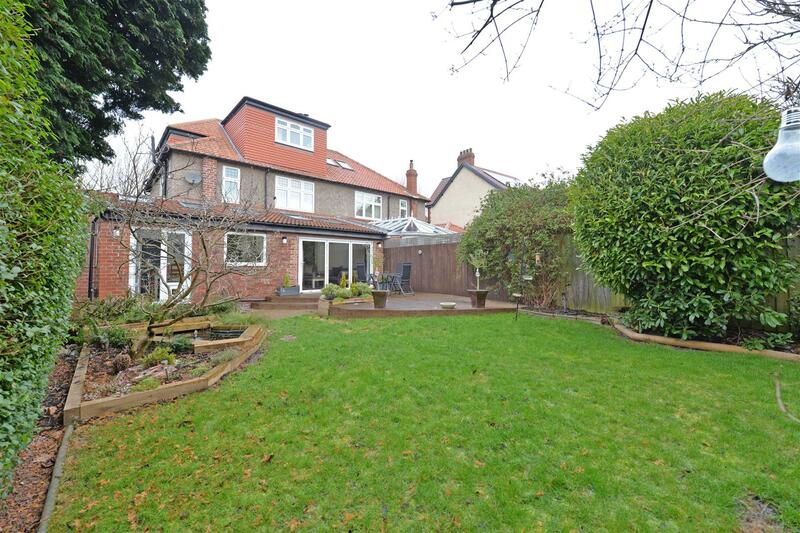 The rear garden is laid to lawn with paved patio areas, a sunken fish pond, a mature apple tree, vegetable beds, a summerhouse, a raised decked sun terrace, and a paved pathway to the side of the home.